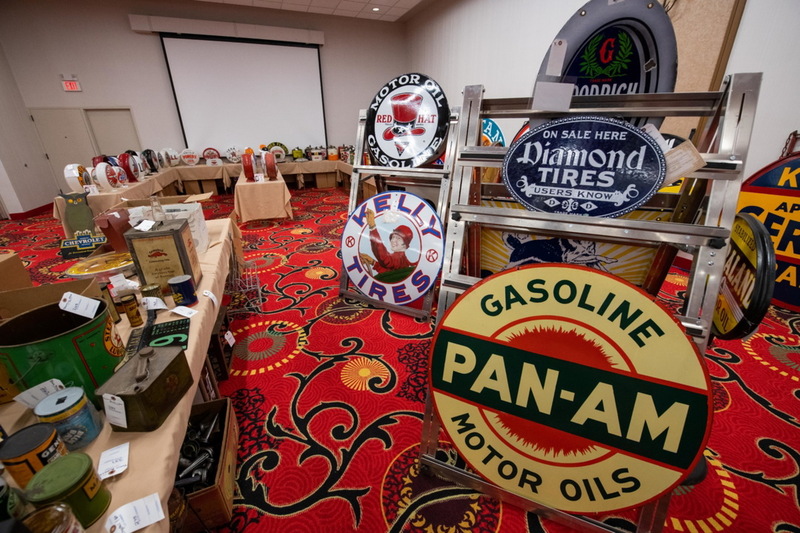 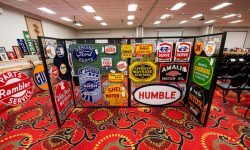 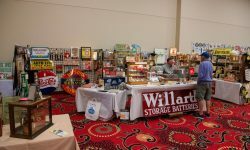 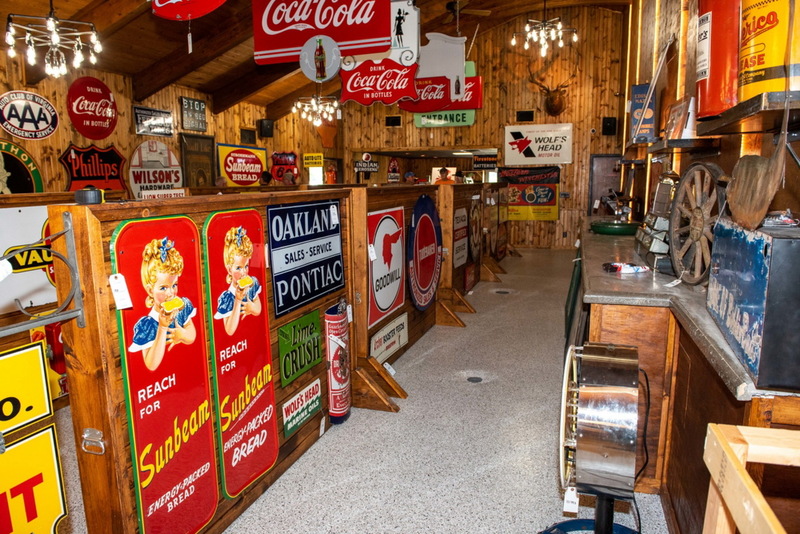 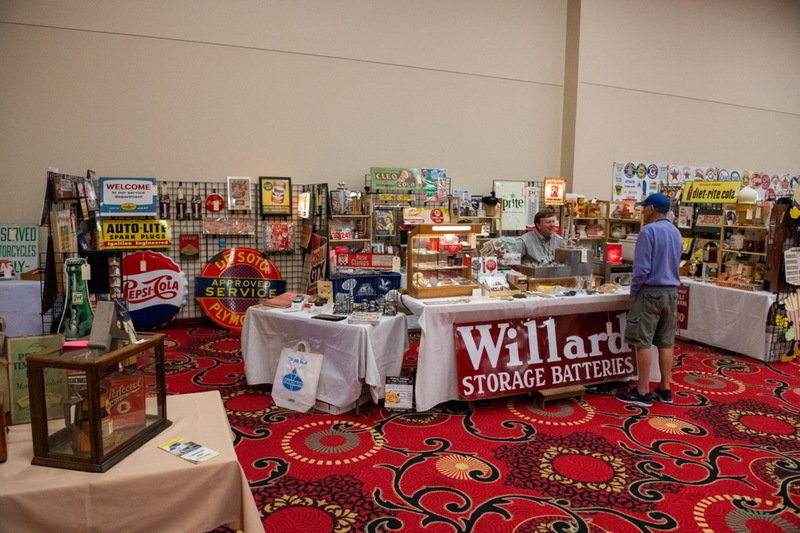 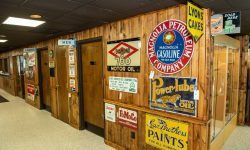 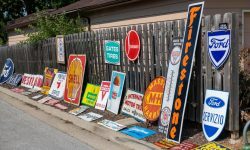 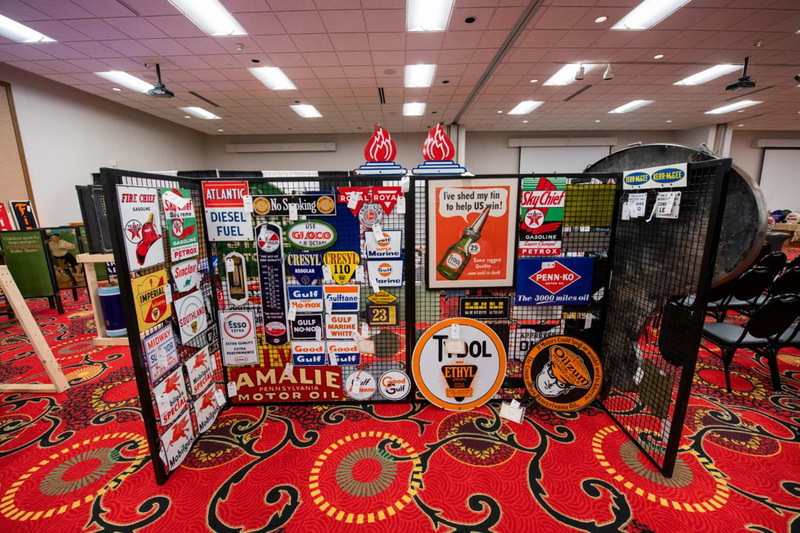 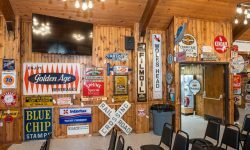 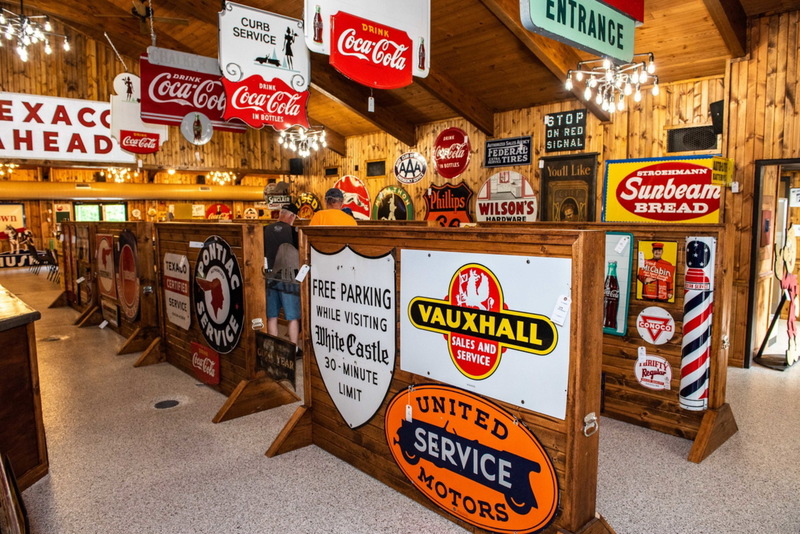 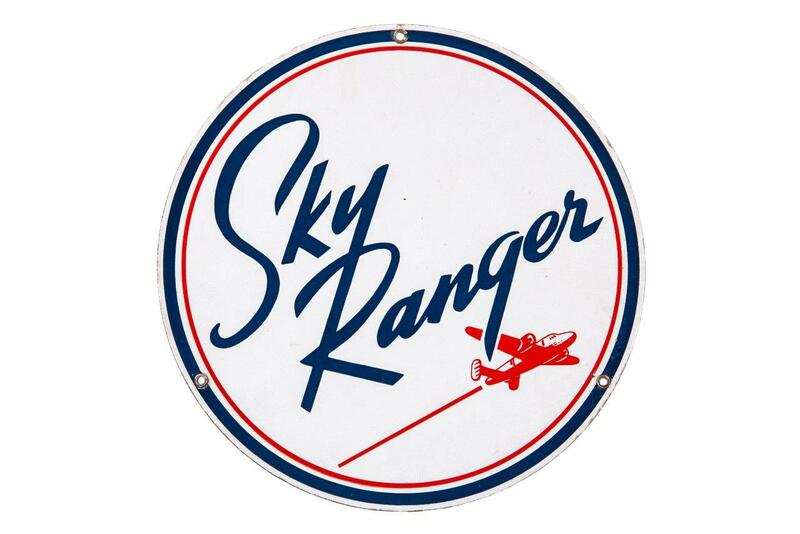 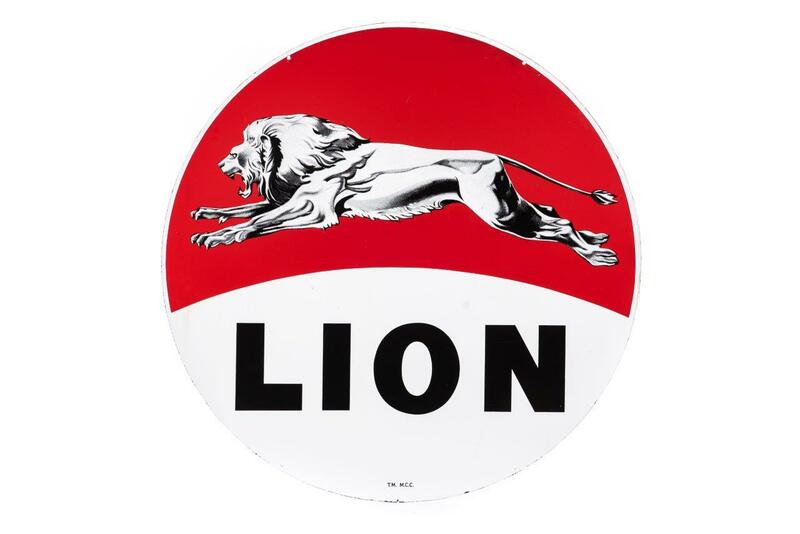 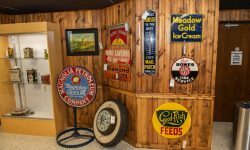 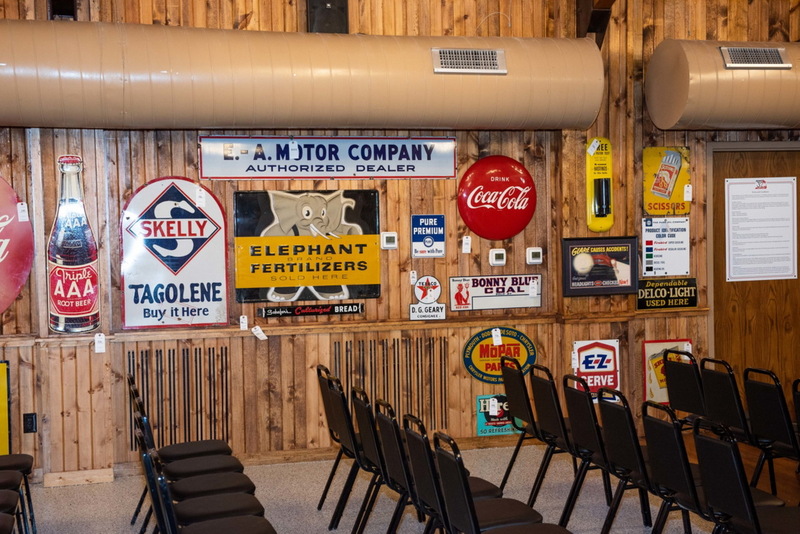 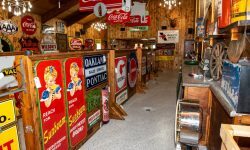 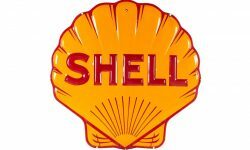 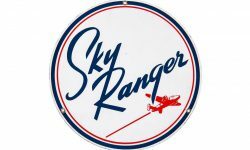 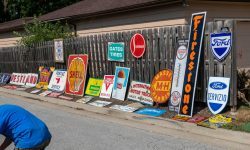 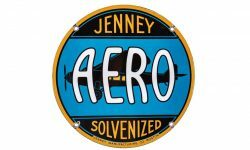 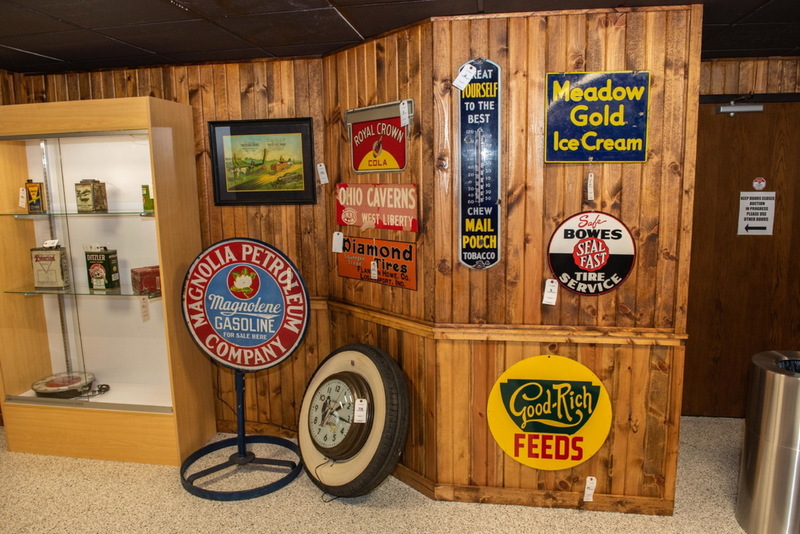 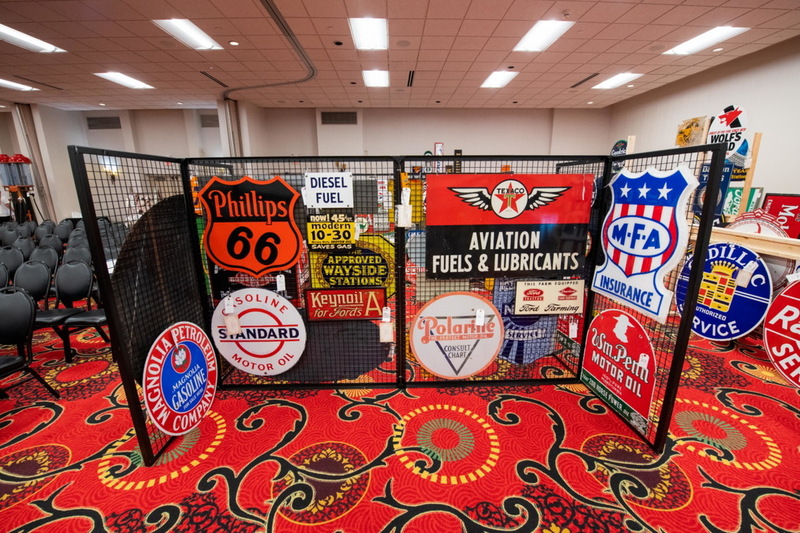 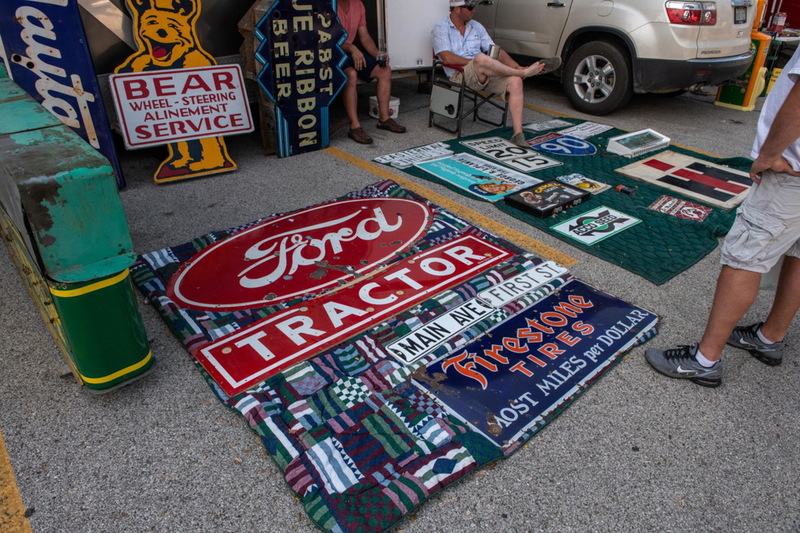 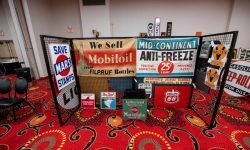 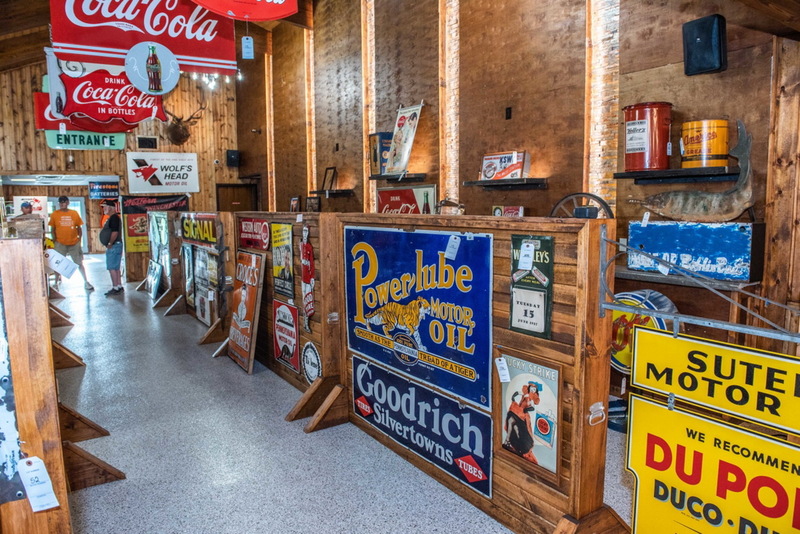 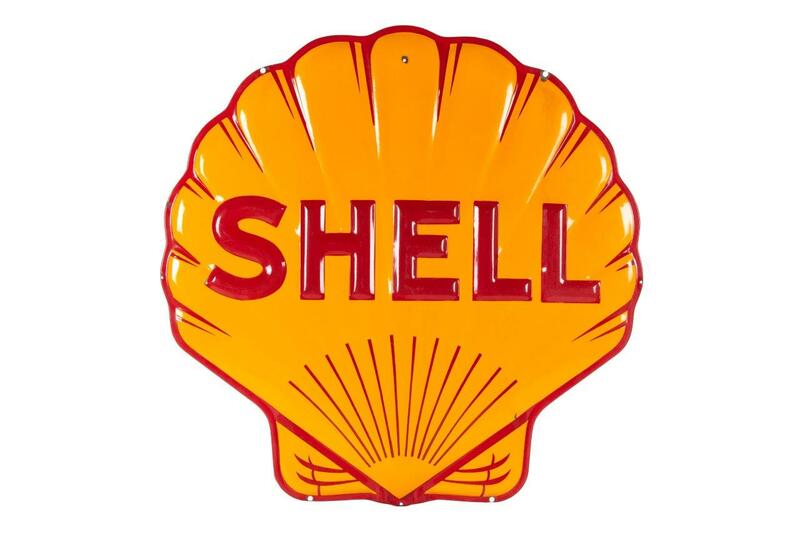 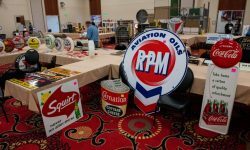 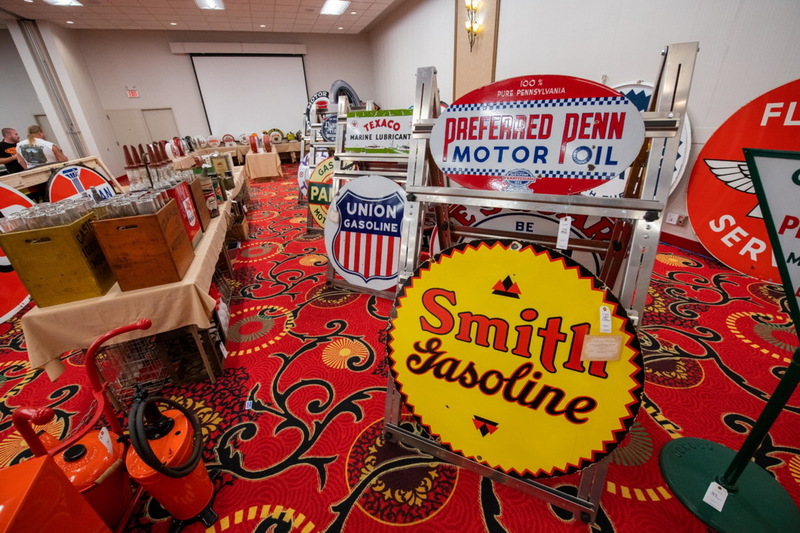 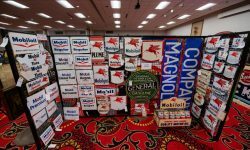 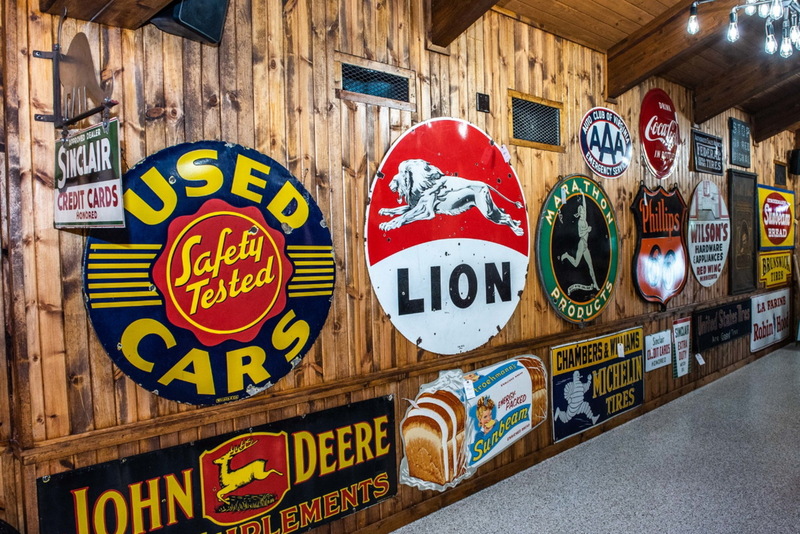 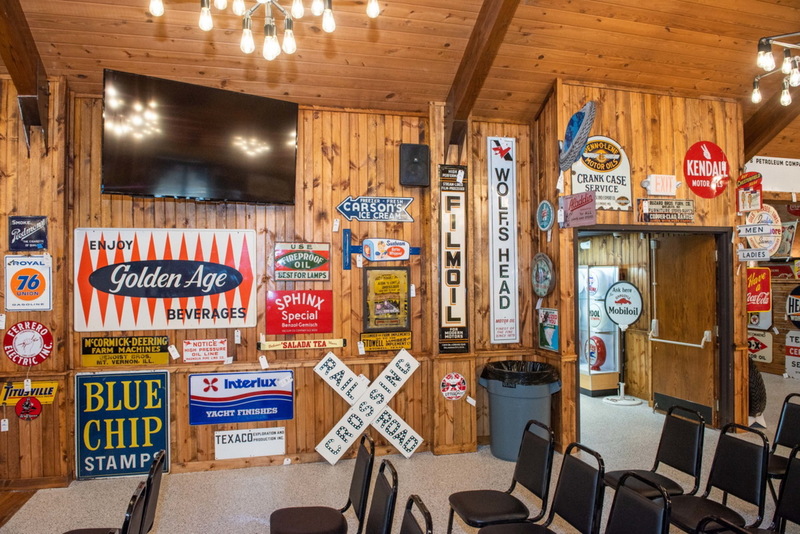 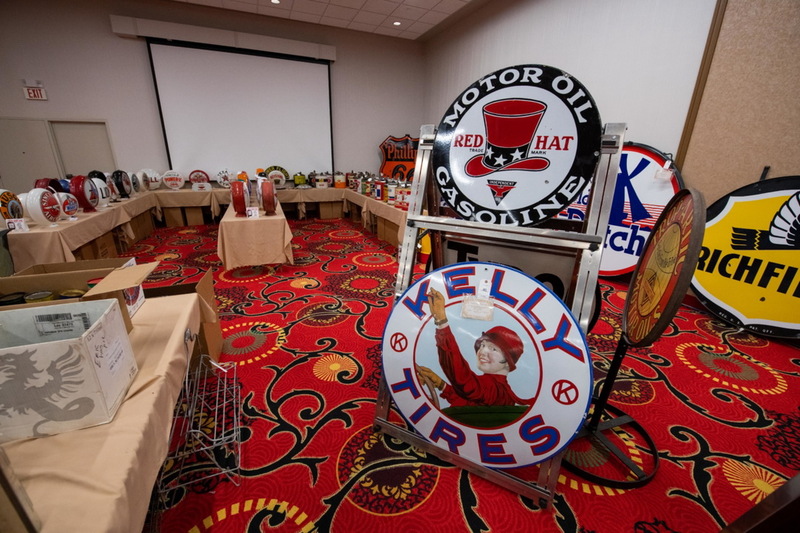 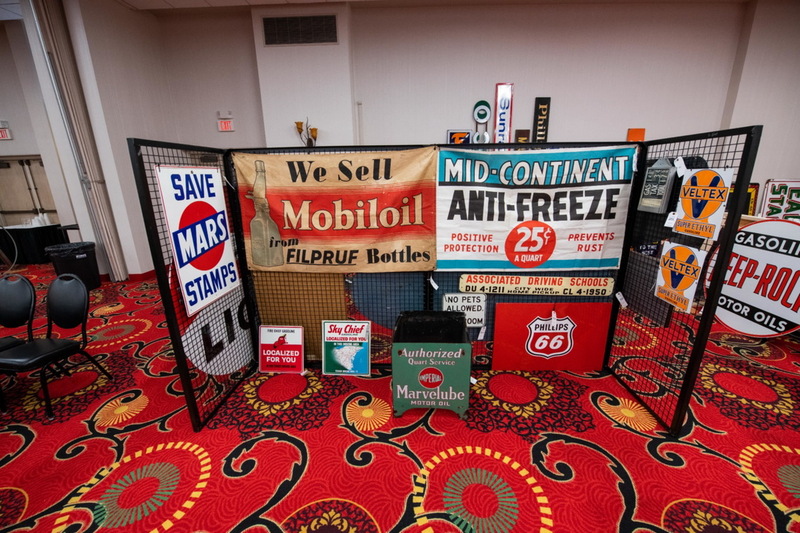 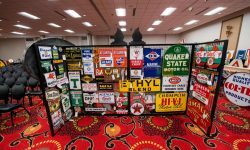 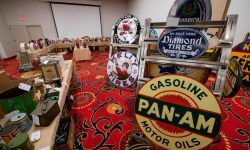 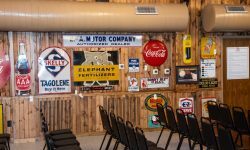 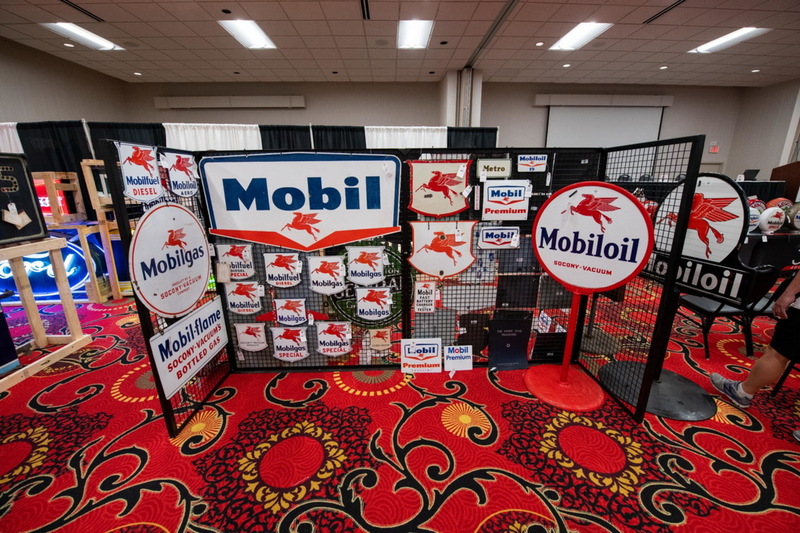 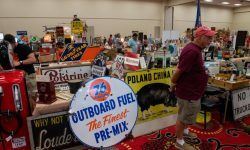 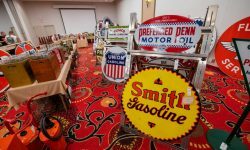 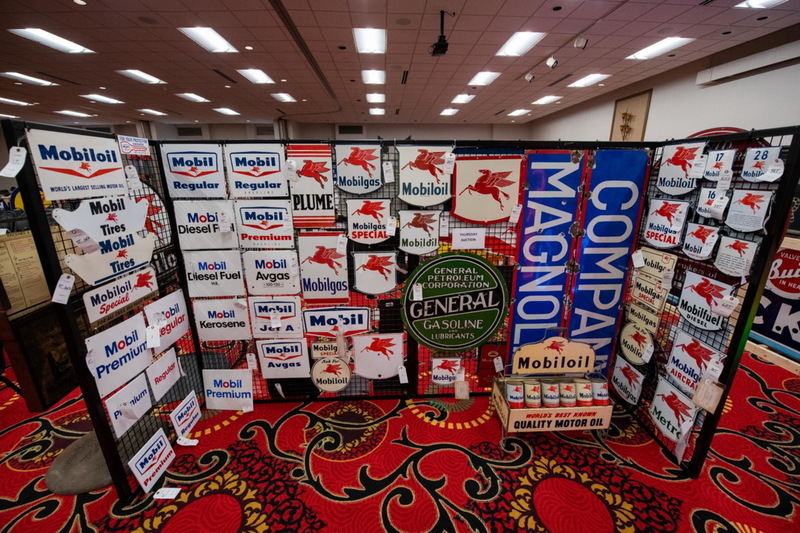 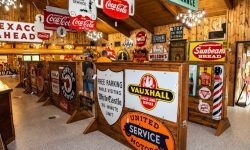 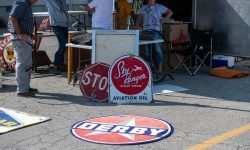 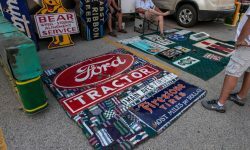 Vintage signs are popular collectibles in the world or antiques. 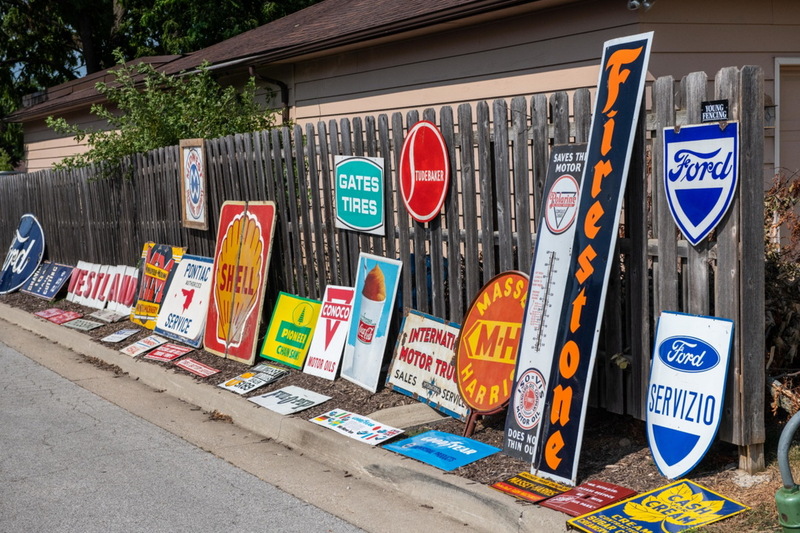 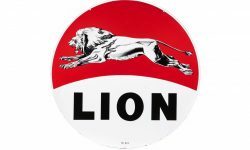 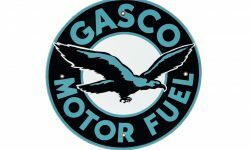 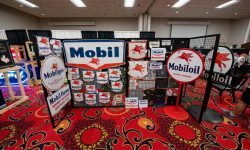 They were, and still are, used to promote, advertise and inform customers about a business. 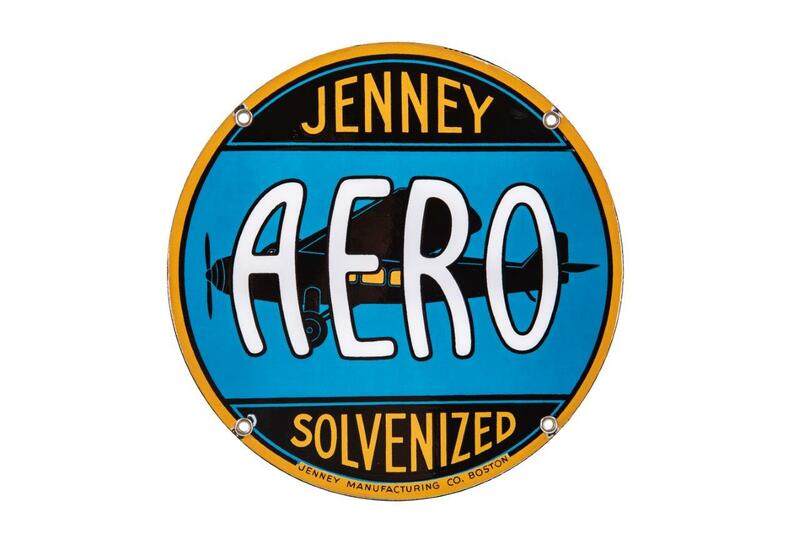 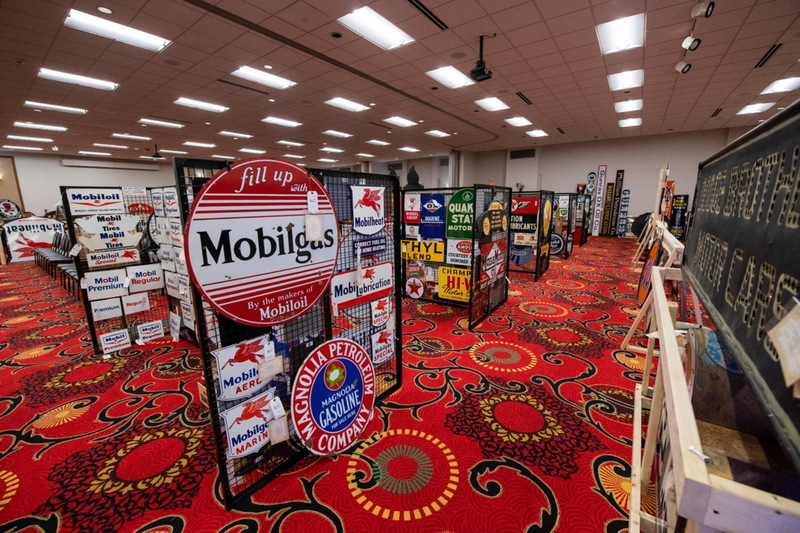 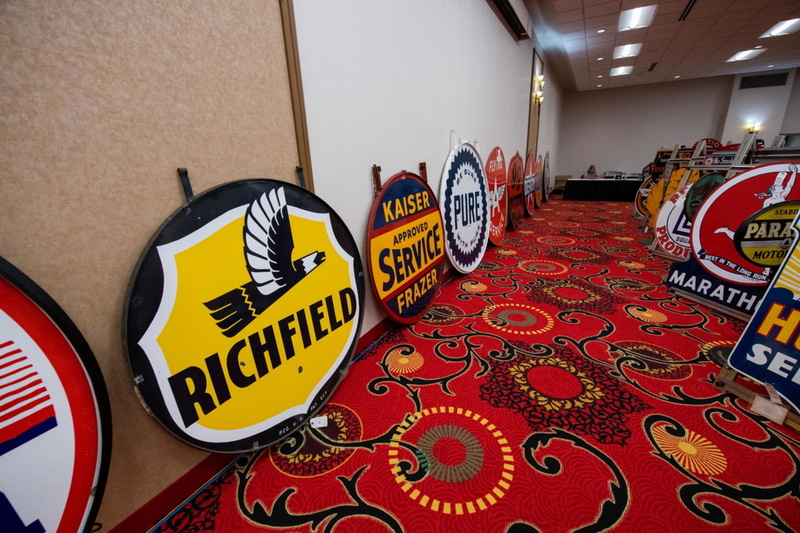 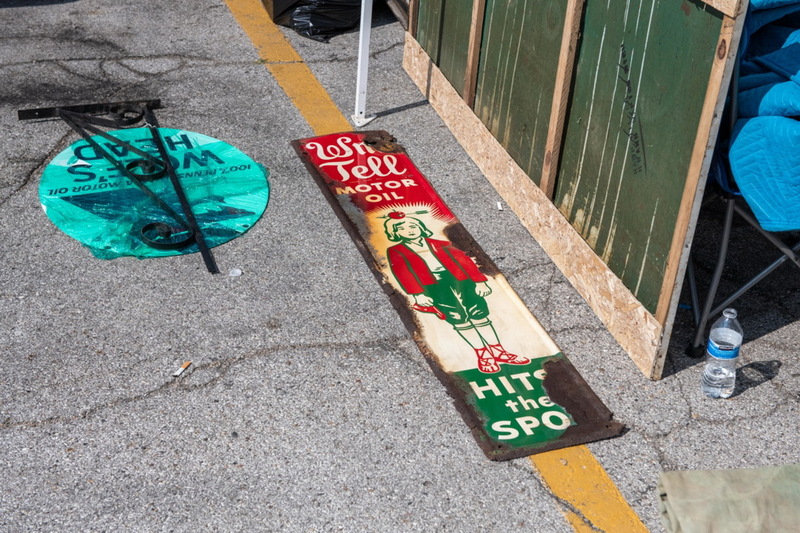 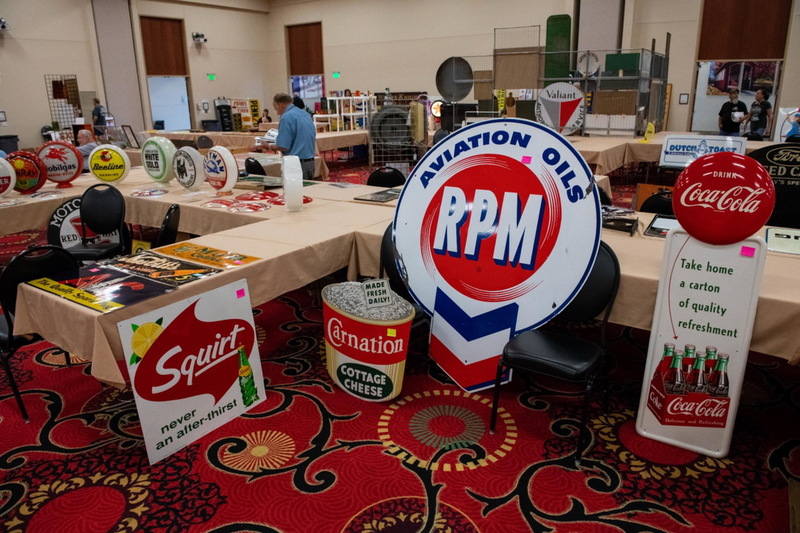 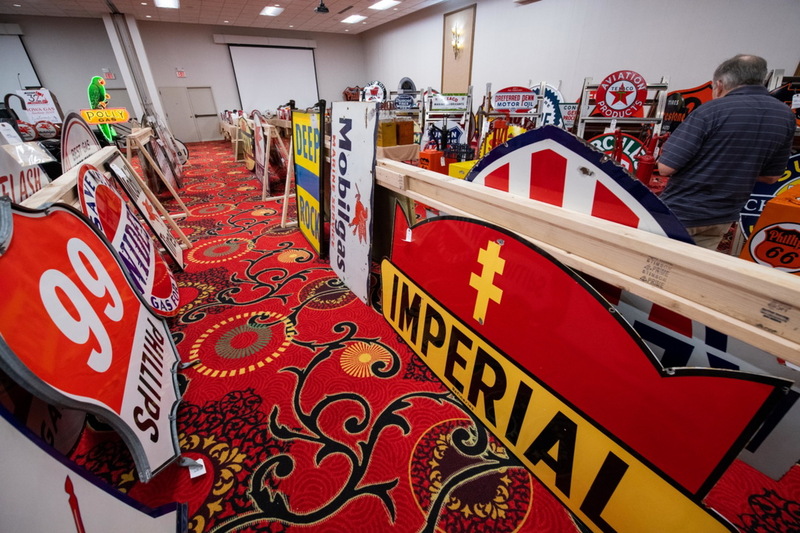 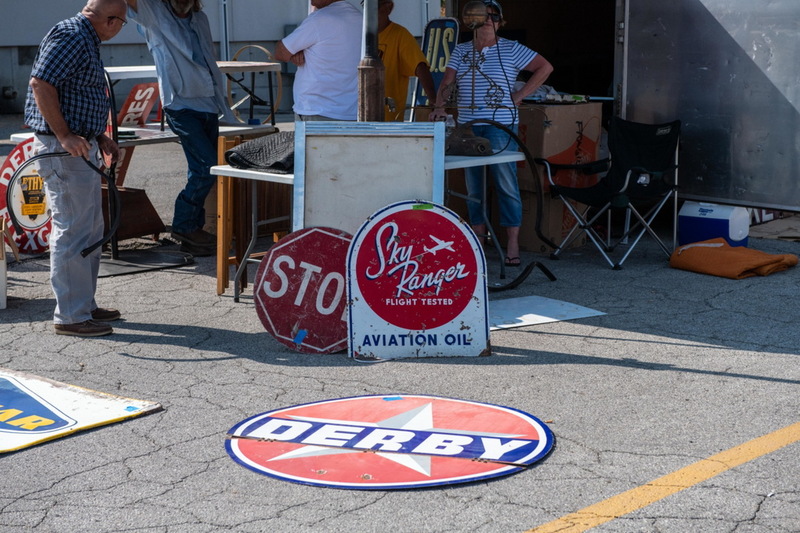 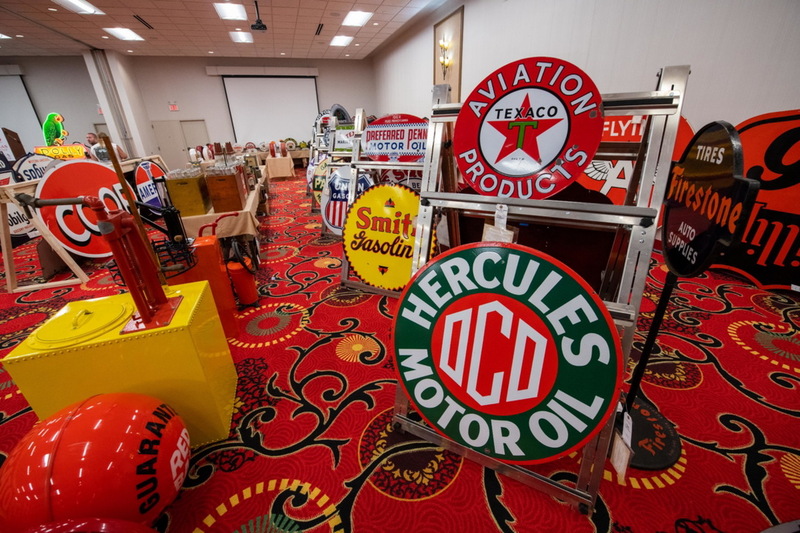 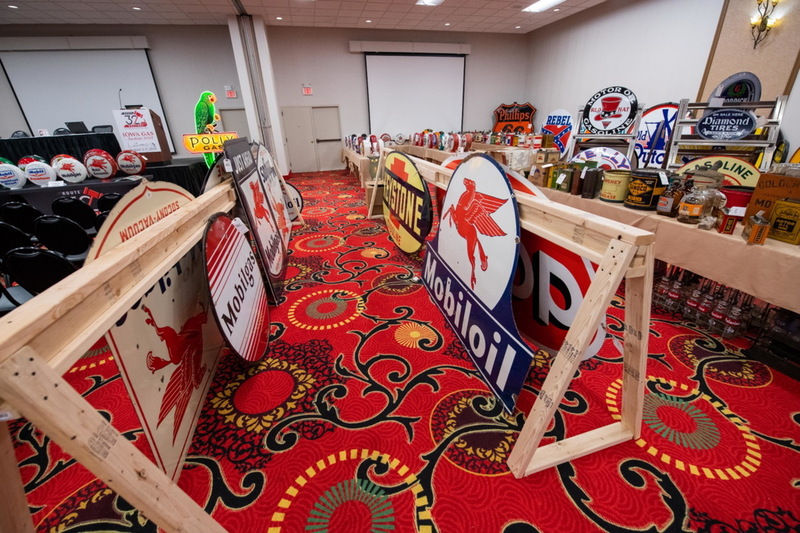 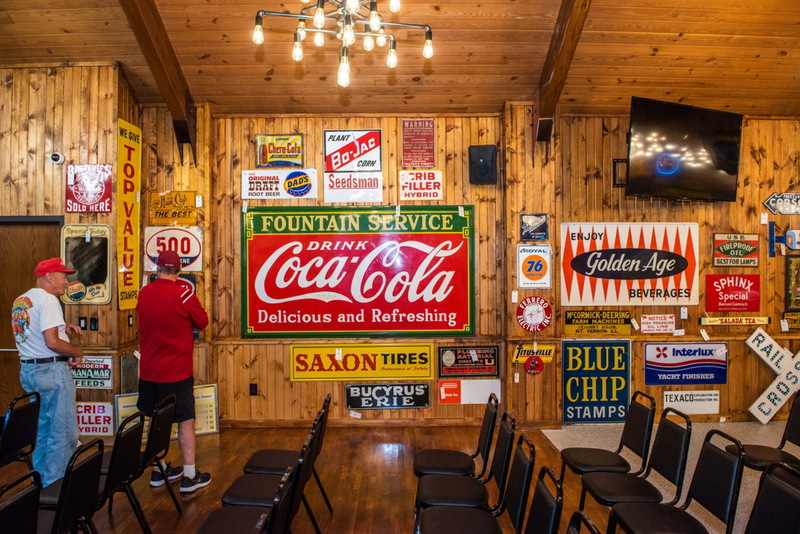 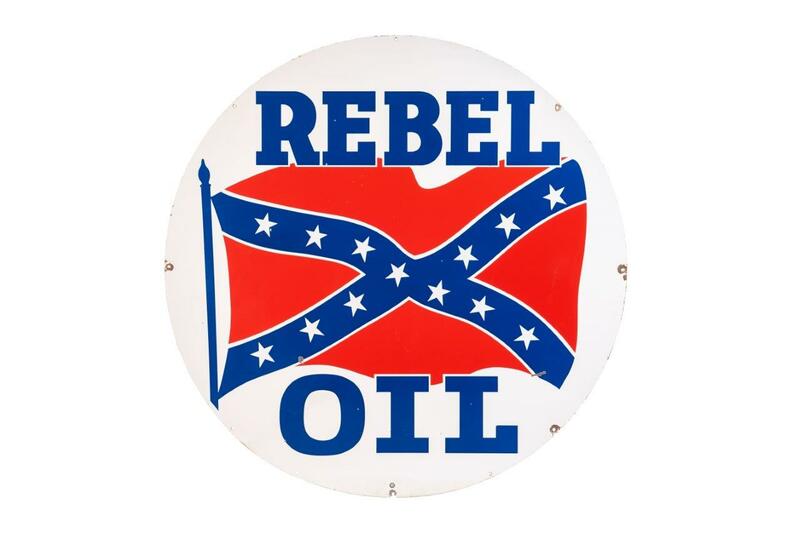 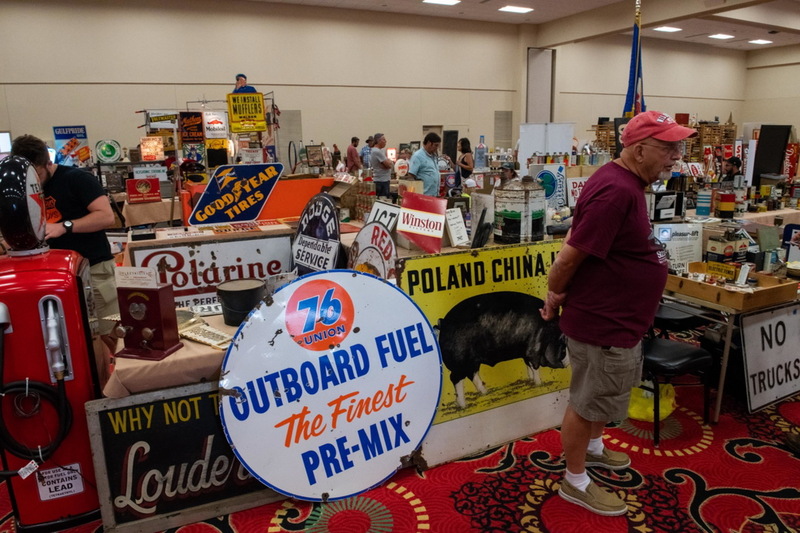 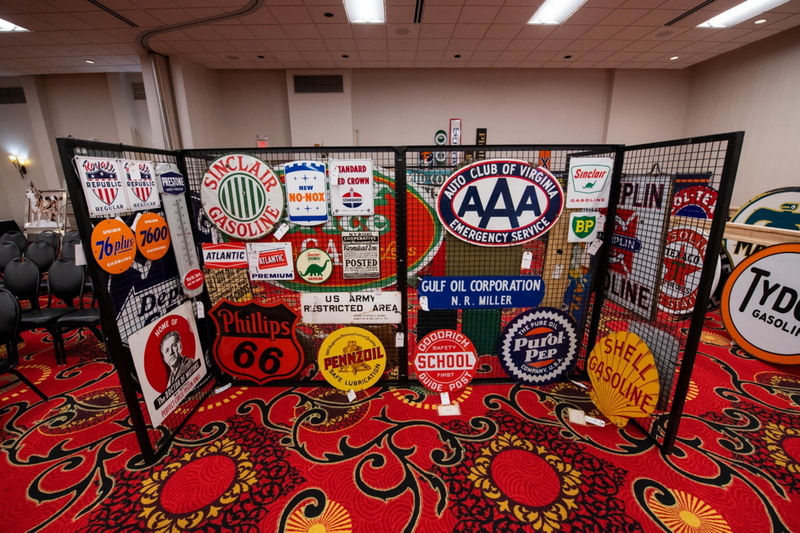 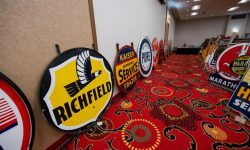 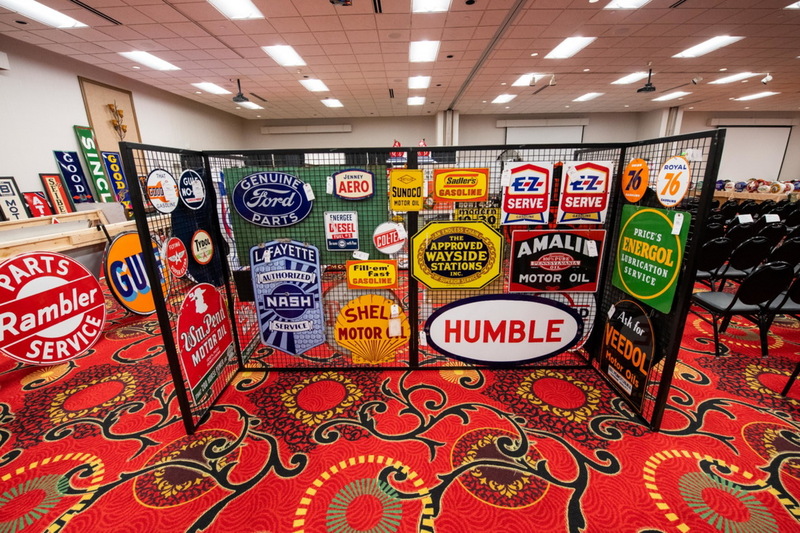 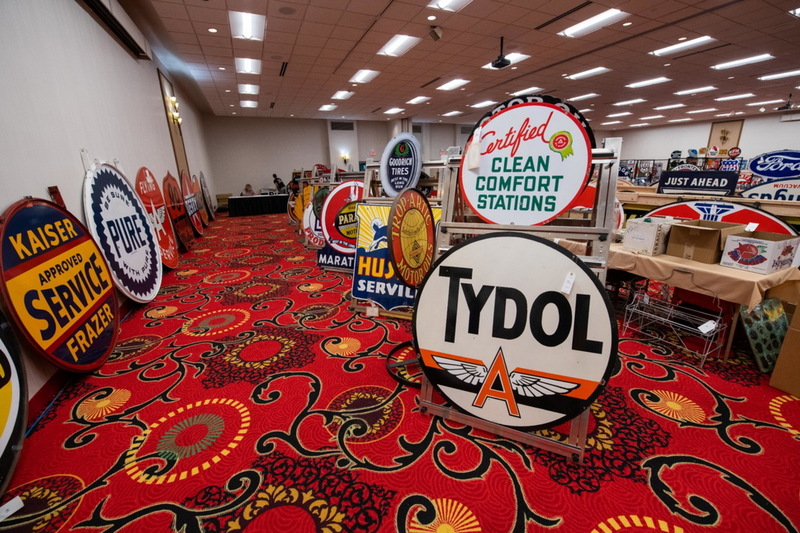 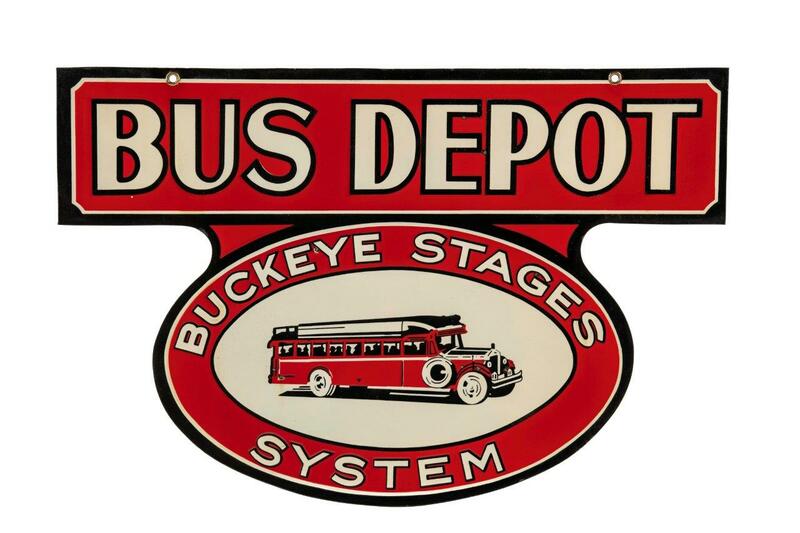 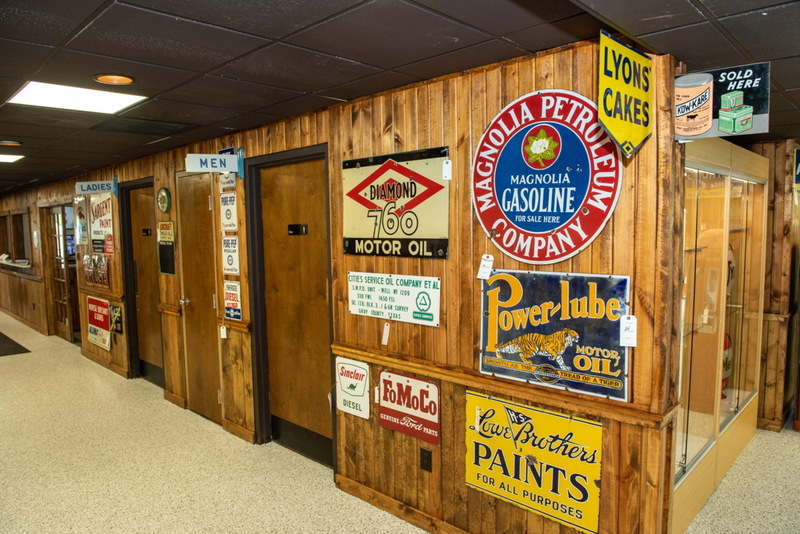 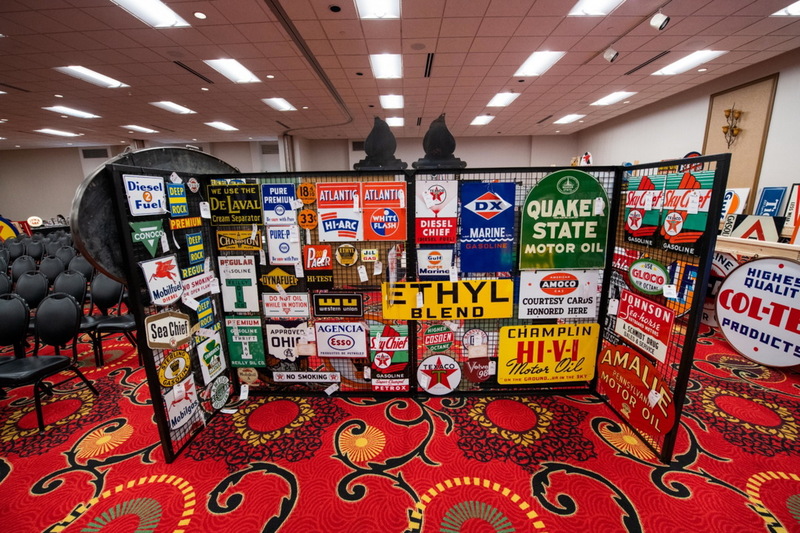 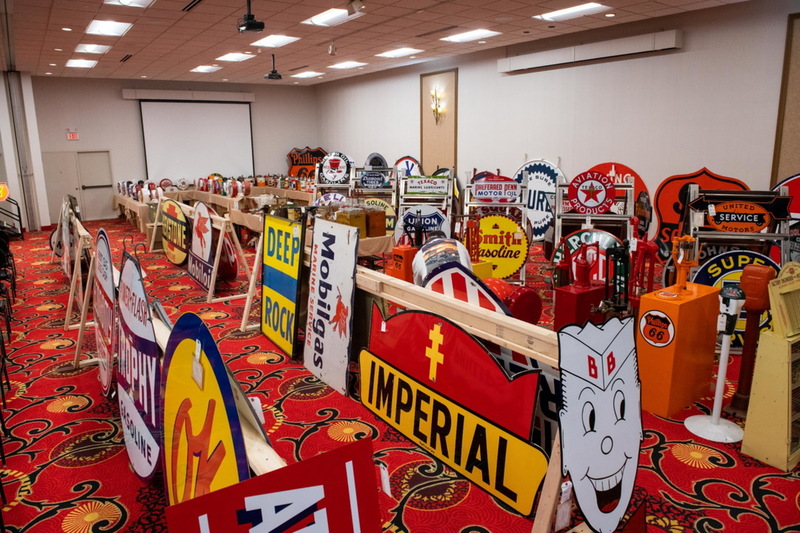 But more than that, vintage signs offer a glimpse into the past. 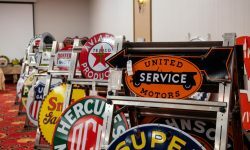 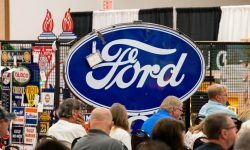 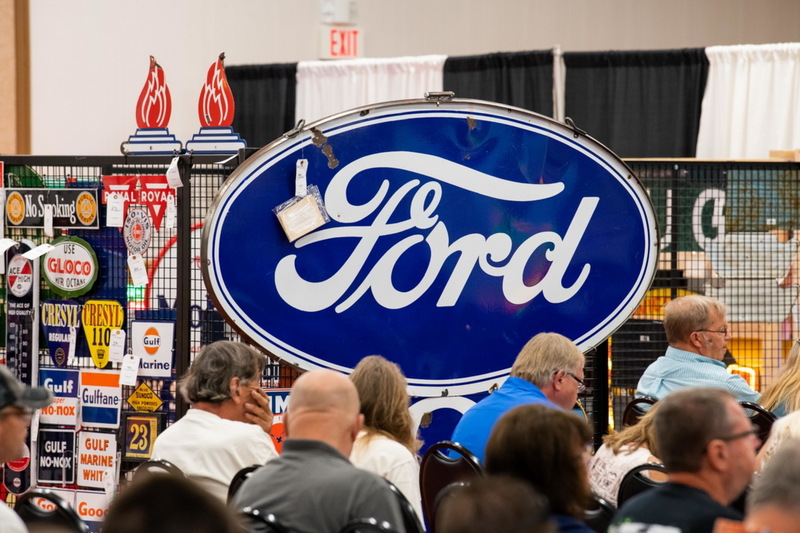 Here at Route 32 Auctions, we fully restore vintage neon signs. 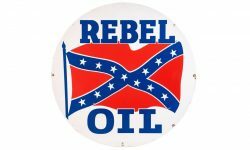 It’s our way of helping to preserve our culture and history. 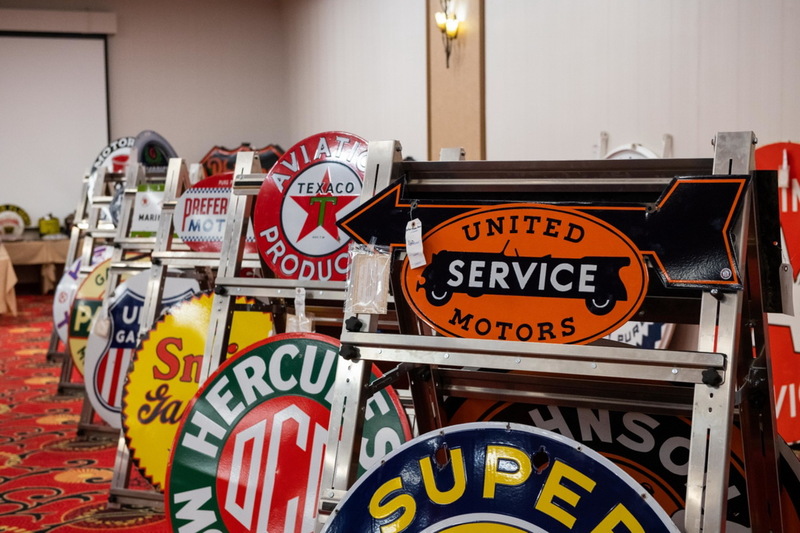 From researching the original paint type that was once used, to touching up cracked or faded lettering, we can help you revamp your old signs to look like they were just put up yesterday! 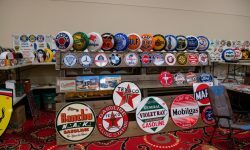 Neon signs are made up many intricate components. 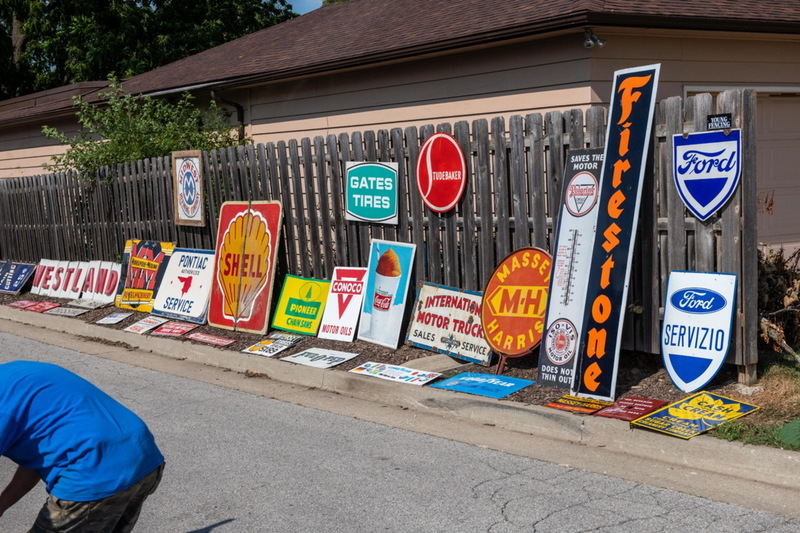 Our petroliana restoration experts can take a tired old sign and revamp it to shine as bright as it did at the height of its glory. 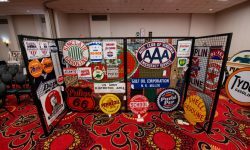 Neon sign repair can be a lengthy and complicated process, which is why we recommend you bring it to our knowledgeable repair team. 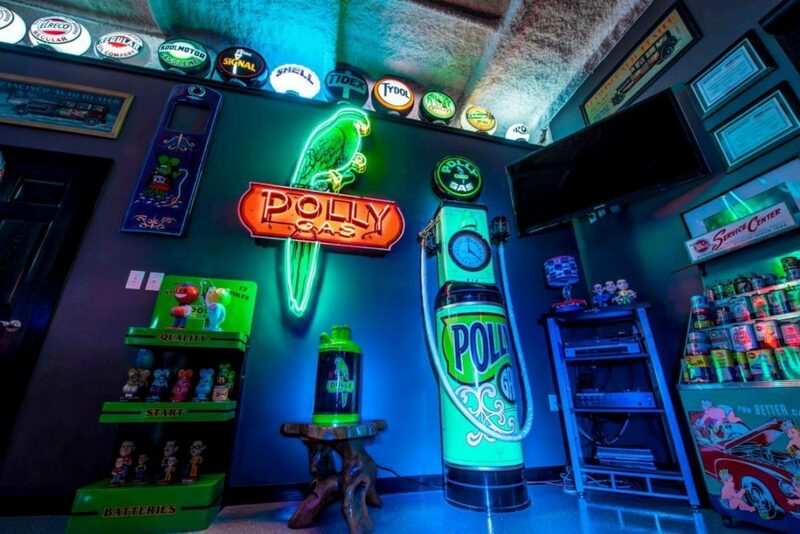 We’ll make sure everything is wired right and the neon glowing as it should be. 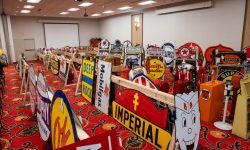 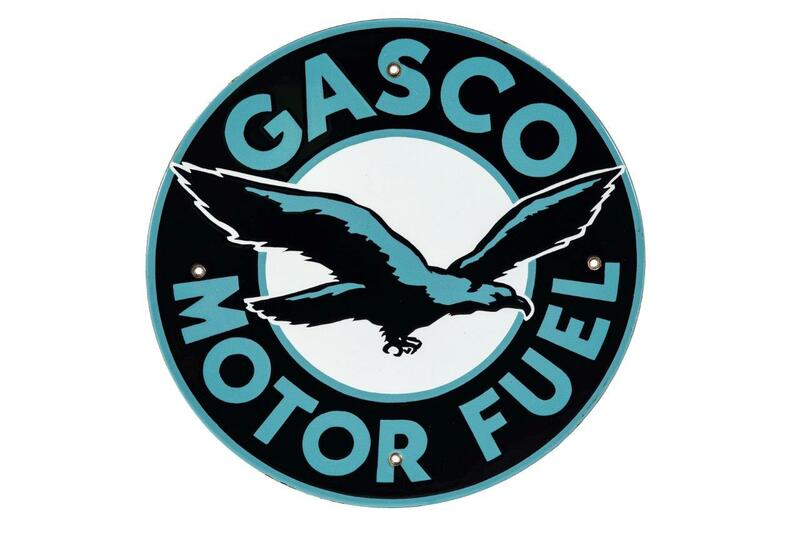 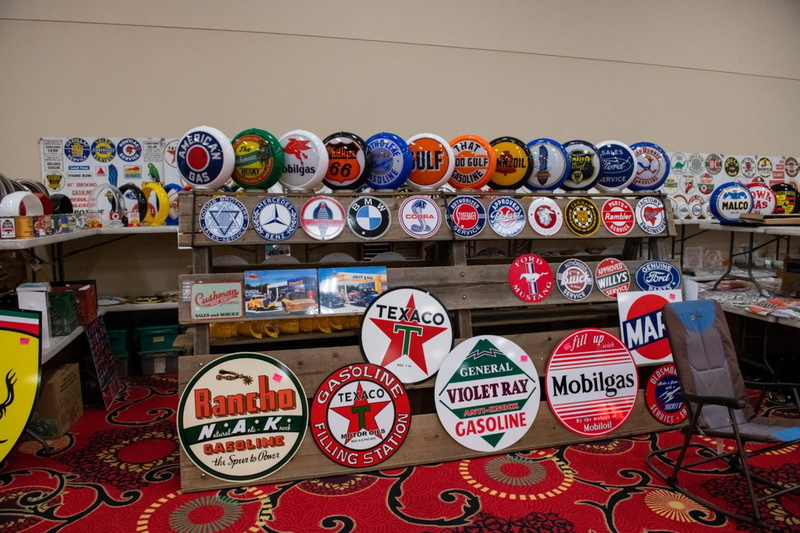 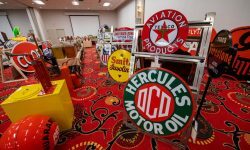 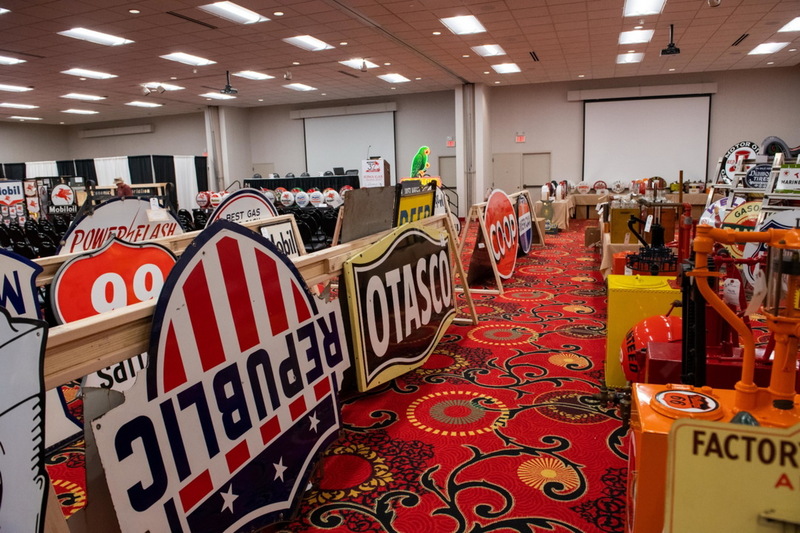 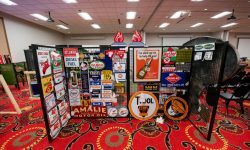 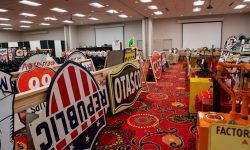 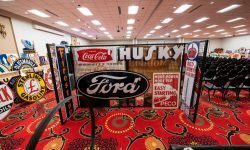 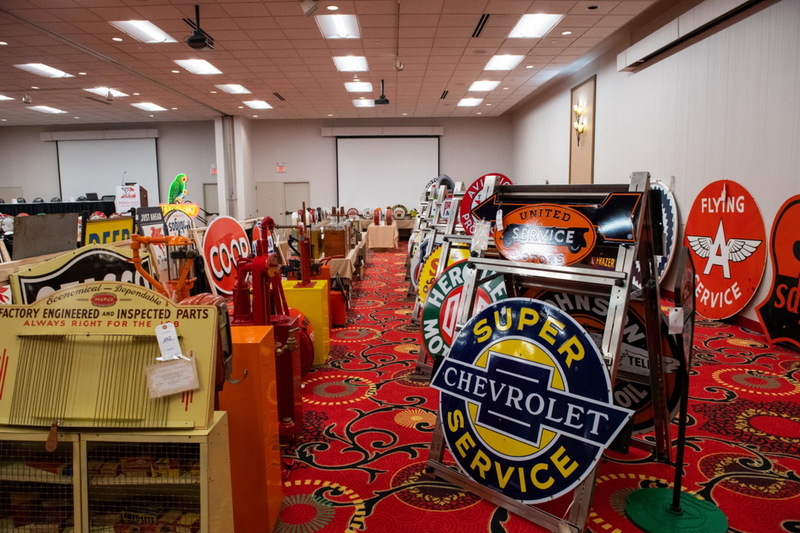 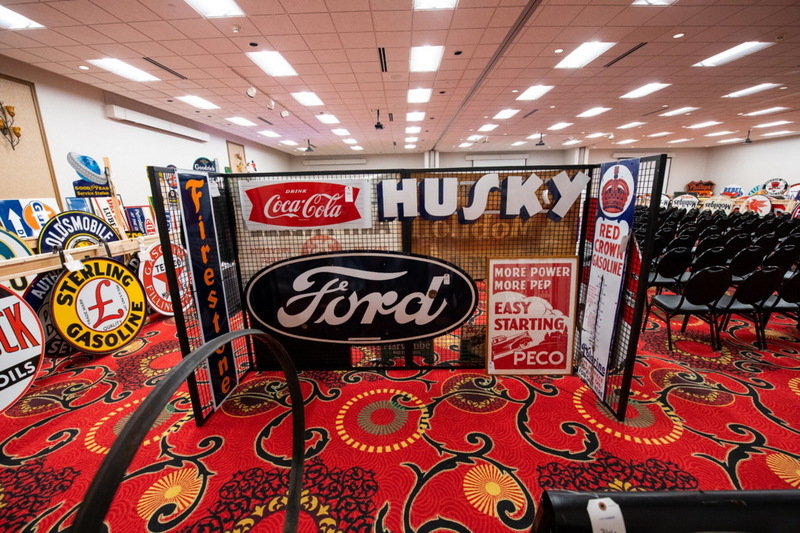 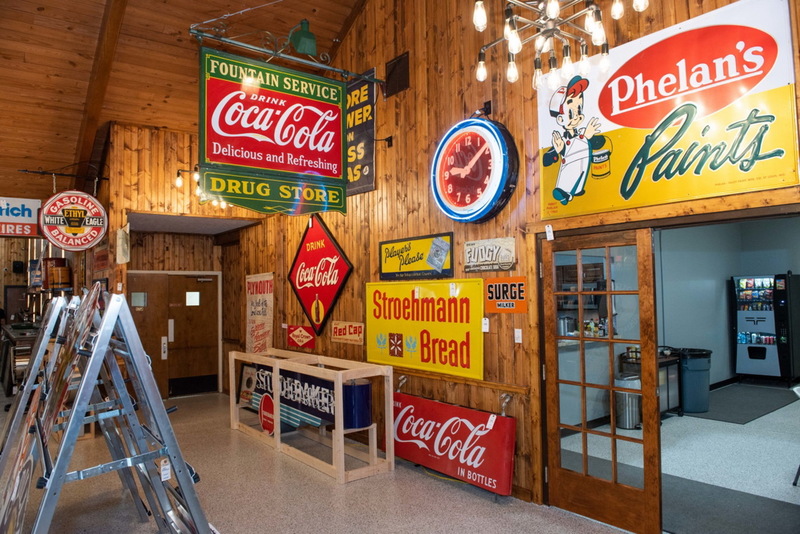 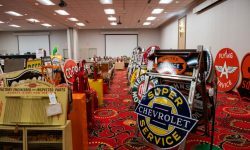 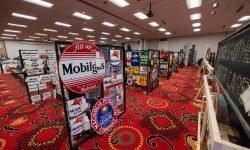 We have a lot of experience with neon signs and we have quite a few in our own collection. 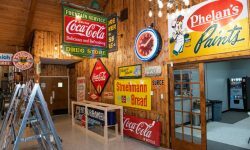 Neon Signs Restoration Services - Get in Touch Today! 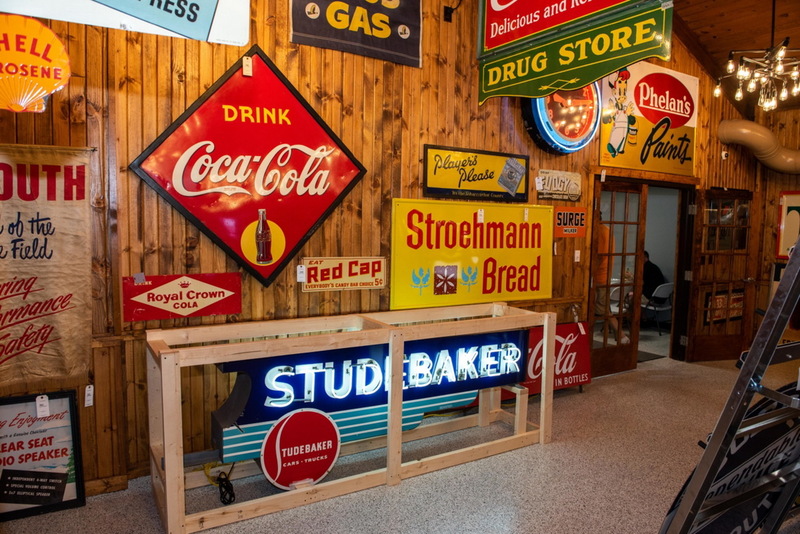 Restoring an old neon sign will add new life to a piece of history. With a little hard work and attention to detail, we can turn something old into a beautiful work of art that will look great wherever you decide to hang it. 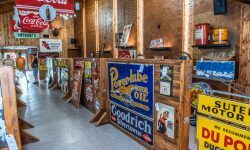 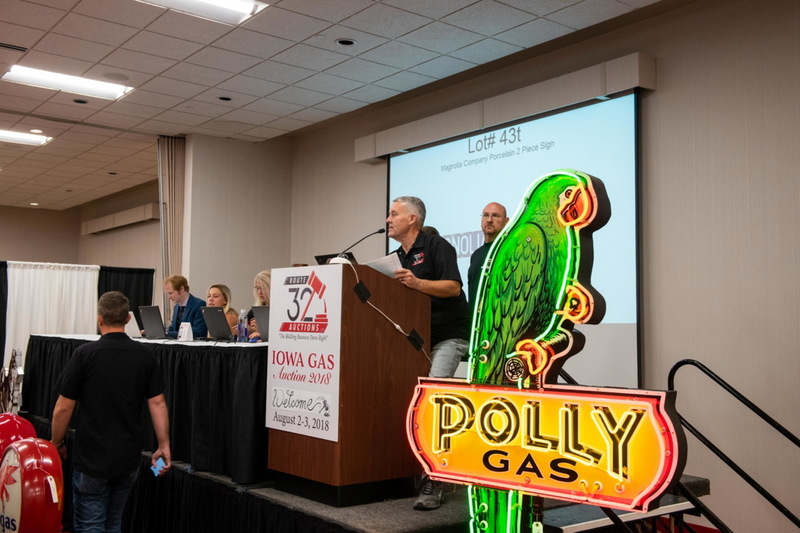 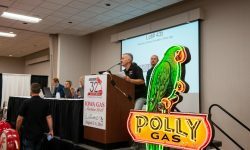 Call Route 32 Auctions today for a consultation and to find out what we can do to revitalize your vintage neon sign! 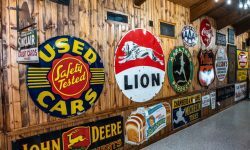 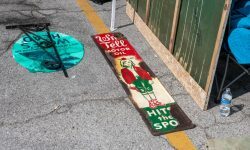 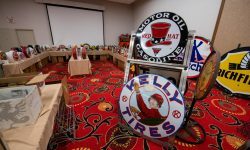 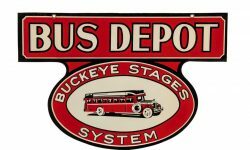 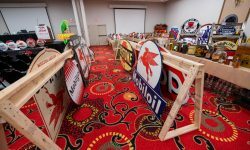 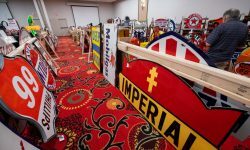 Restoring a sign properly can turn something weather-beaten into a work of art, similar to our kiddie ride restoration services. 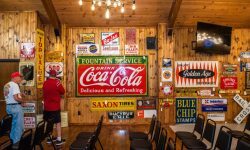 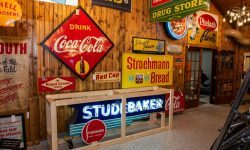 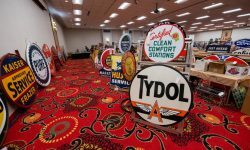 Whether it’s for that vintage charm or a solid investment, neon sign restoration can enhance the appeal and the value of the sign.